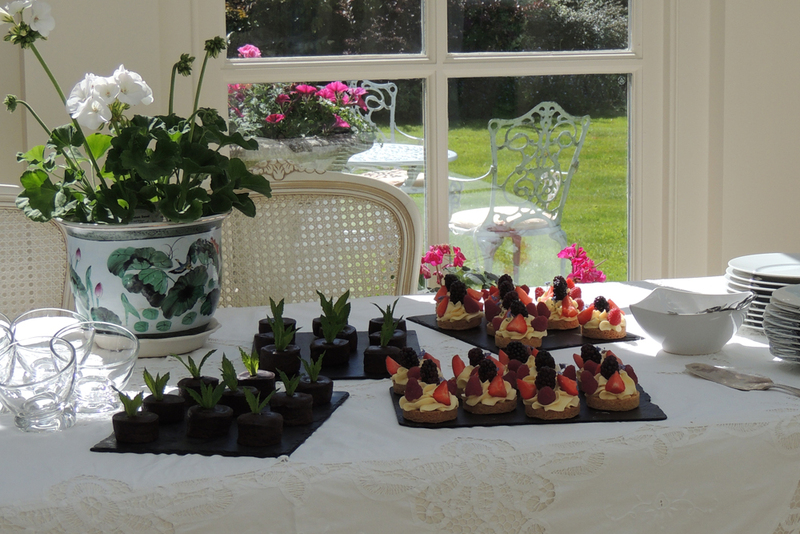 French Chef at Home is a private party & event catering service available to hire for bespoke catering in Yorkshire including Leeds, Harrogate & York. We provide a variety of bespoke party catering options to suit any occasion from finger buffets, buffets, canapés and outside catering. All menus can be specifically tailored to your preferences to ensure your event catering is enjoyed by all of your guests. We specialise in catering for parties of any type, whether it is a small wedding, christening, birthday party or just a family gathering. French Chef event catering expert Yves Quemerais creates luxury finger buffet menus for private events in Yorkshire including Leeds, York & Harrogate. 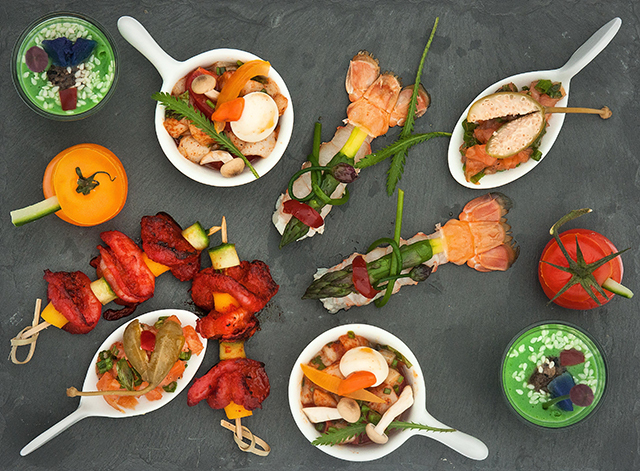 French Chef at Home party catering expert Yves Quemerais creates luxury buffet menus for private events in Yorkshire including Leeds, York & Harrogate. 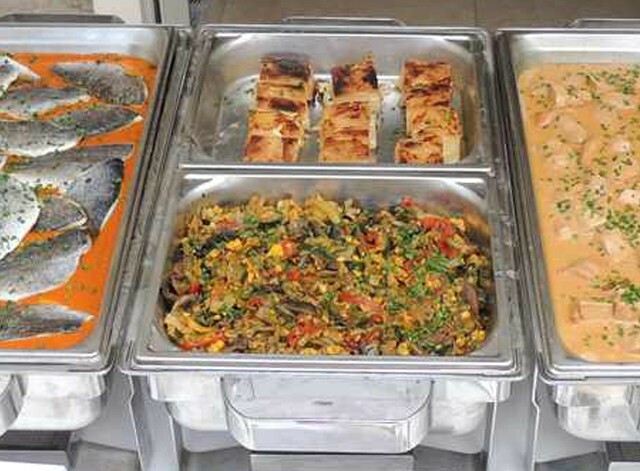 We look forward to hearing from you regarding your event catering requirements. Please fill in the form below with your basic event details and we will call you back to discuss it further and let you know our availability.